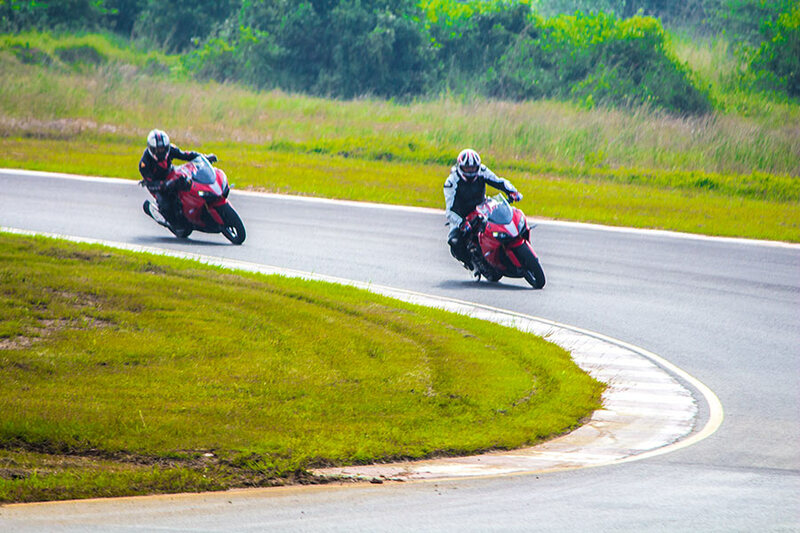 The upcoming race spec Apache RR 310 from TVS Motor Company shall feature an engine with more power and more modifications. 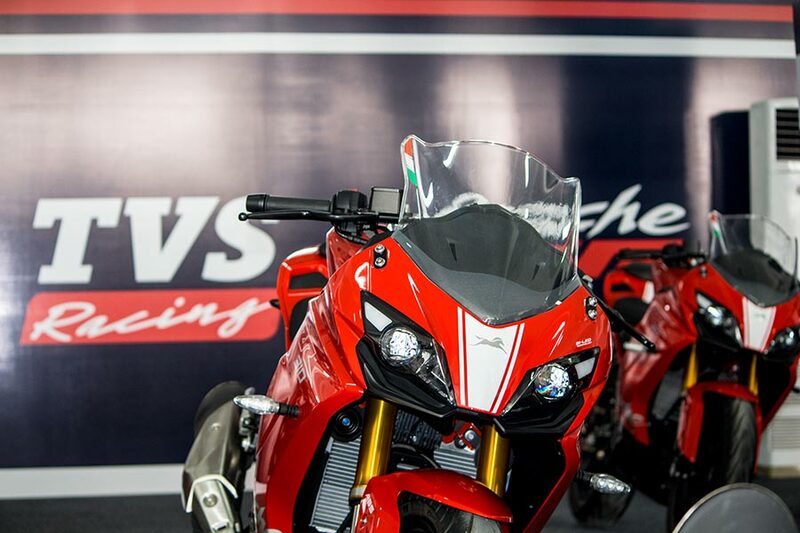 TVS has announced the racers for One Make Race that features the Apache RR 310 for the very first time. 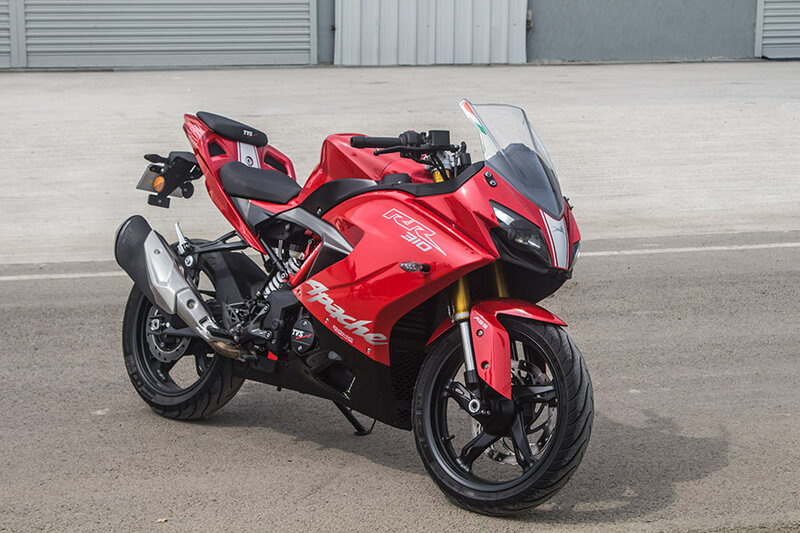 There are also speculations claiming that the race spec version of Apache churns out 45+ bhp of peak power which is not officially confirmed yet. 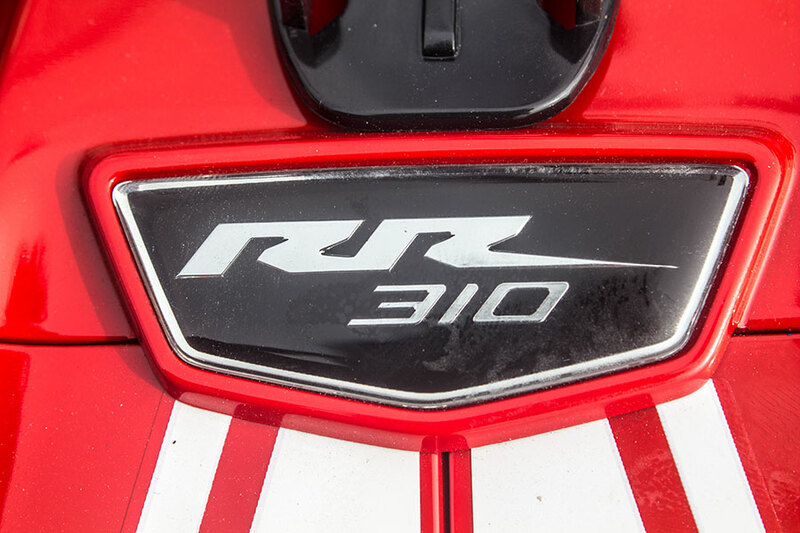 The new race spec Apache RR 310 motorcycles shall continue with the grippy Michelin Pilot Street radial tyres; RVMs (Rear View Mirrors) are gone and headlamps are taped. Most of the other bits continue to be as they are on regular Apache. India needs The 140hp Swift Sport ! !